Wonder Woman - Diana Prince, क्वीन Hippolyta and General Antiope. 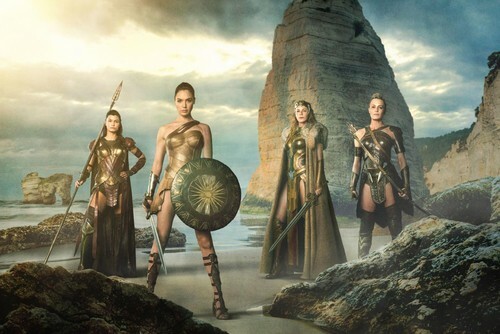 Elena Anaya, Gal Gadot as Diana Prince, Connie Nielsen as क्वीन Hippolyta and Robin Wright as General Antiope in Wonder Woman (2017). HD Wallpaper and background images in the Wonder Woman (2017) club tagged: photo wonder woman movie film 2017 still gal gadot diana prince elena anaya connie nielsen queen hippolyta robin wright general antiope.